Unlike earlier days posts, I will only point out some important points from announcements. 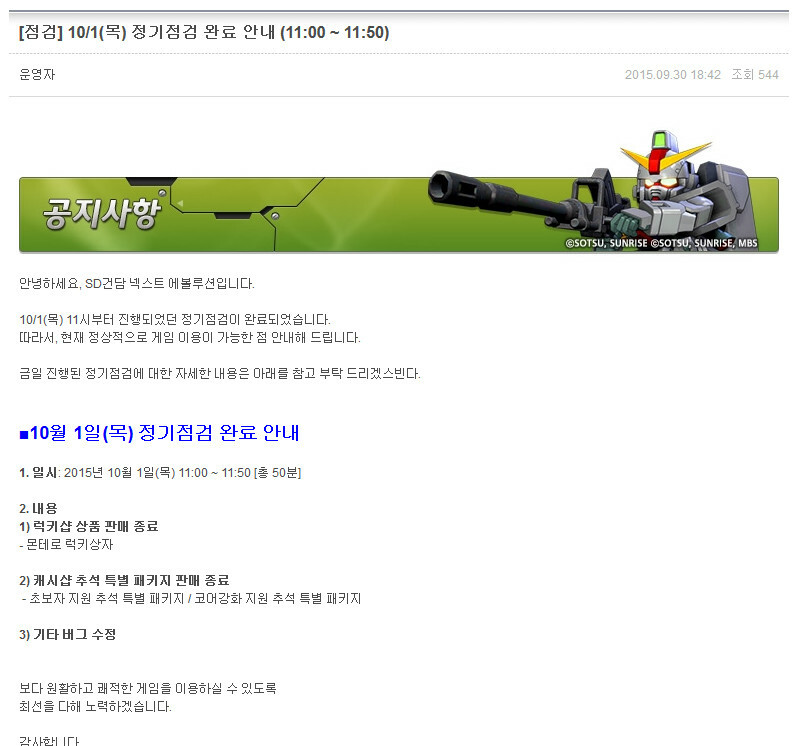 Full auction system detail here(in Korea language). Anyone with pilot level above 15lv will gain access to the 3rd item slot. In every game, auction’s price are unstable when early release, so purchase with care. You cannot sell any unit cores that is not 100/100 durability. You cannot sell the unit, but you can sell the design. If you are real rich IRL, you can purchase cash, get some LuckyDraw’s unit blueprint and sell it on auction. With this, outside of pilot level, you do not actually have to play the game to get the best of everything in this game. You can always buy blueprint for any units that you want from auction as long as its still available. You can always buy the ‘MS Upgrade Kits’ and ‘MS Upgrade Kits II’ to level up the units with the money you earn from selling blueprint. You can always buy the best tier of gears from auction, and choose the stat that you preference rather than hunting badly. You can always buy the ‘Upgrade Kit Lv2’ from auction to grind your weapon to +9 with cash item of ‘Protection Kits'(prevent failure grind drop [e.g. +7 -> +6]) and ‘Success Rate 20% Boost’ from cash/TS points shop. Contact this guy if you want to purchase cashes with cheaper price. 1 and 2 are talking about ending of events. 3rd is talking about ‘bug fixes’. I am trying to figure out a way to write wiki only on important stuff rather than everything else (since currently is heavily lack of human power). Also note that Gundam Prototype’s skill chains are nerfed patches ago. Note that this guide is incomplete and unproven because I do not actually gather enough sample data to prove anything. However, generally this will give you an idea about what those stats are about and able to choose which you want to equip. Also note that most of these stats tends to appear on Orange and Green armors. Yellow will have slightly differnt stats, which I will try to cover if I have the resources. All stats have their variance. Is hard to figure out the the max and min value without large amount of player provide the data. However, you can do the comparison between your own’s and other people’s gear. Some people like to showoff their gear on lobby in game, keep a screenshot of their gear when they posted them. It will help you to figure out whether the stat is actually low or high. There are also chance that Yellow stat higher than Orange, or Orange higher than green. It is all depend on RNG(Random Number Generator). 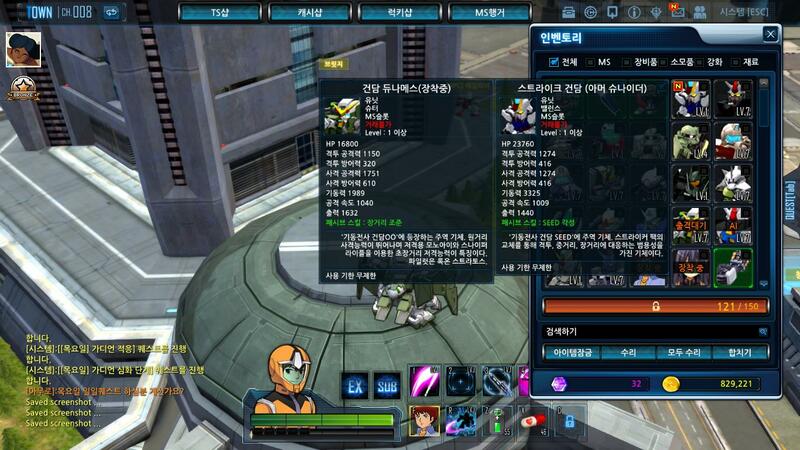 However, yellow name cores often have more specific stats like “Beam Damage”(빔 속성 피헤) and “Physical Damage”(물리 속성 피헤). However, Orange and Green cores consists of stats that are general like “All Damage”(모든 속성 피해), which the stat will increase both beam damage and physical damage. You can check your skill description to know whether the attack is physical damage or beam damage. It is explained in most of the skill’s description. You also start to get special stat when you upgrade the cores to +6. The value of special stat increase according to your upgrade. Each core type have their own special stat. Also note that even if the default value of main stat is different, the increased value by upgrade of the same core will be the same. The increased value is written in bracket. So, you can take the total, subtract the upgrade value in bracket, you will get the default value of the main stat. The main stat is defense value. It doesn’t add that much of defense compare to the rest of the parts. So, let’s focus on its secondary stats. It’s usage is still a myth. There is no such stat in the unit’s detail. It does not affect shooting range. My assumption is, the usage of this stat is increase the range of enemy can be lock on. * For example, if you use a head without this stat, you will get a shorter range of lock on. If you are shooting, you will have to manual aim the enemy outside of lock on range. If you are doing melee combat, your normal attack does not do combat dash when the enemy is not locked on. You can do autolock for enemy in a further range. 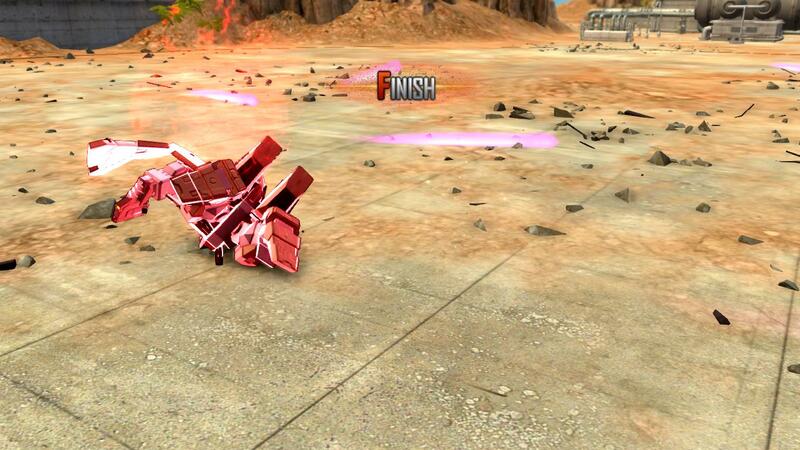 You can start your combat dash toward enemy from further away. A good stuff if you frequently rely on your New Type Skill/Trans-Am. Overall, I prefer a head that consist of defense value since I am not a G-Gauge related skill lover. Here is my testing a few hours ago, of my damage. 0 Accuracy, other stat remain same. 1800 Accuracy, other stats remain same. The main stat is defense value. It is your main source of defense stat, so you do want to look at the main stat’s default value. If you upgrade your body part without checking the default value, you might have 300 less defense compare to other people who use the same core. So please do cautious about it when you are choosing your body part gear. Resist to all sort of special conditions. It will reduce the harm/interrupt effectiveness received from special conditions. Increase Both Physical Damage Resist(몰리 속성 저항) and Beam Damage Resist(빔 촠성 저함). Personally my preference is high main stat and high 모든 속성 저항 stat. However, you can also try to collect gears with specific stats for specific situations with higher value. That might work better. The main stat is defense value. It is quite a lot, so you may want to take consideration about its main stat. The higher the output, the faster the dashing speed. Personally, I don’t really care how fast I move. At least not for now. (And still, is annoying when I play with my friend and looking at him overtake me when dashing, so I still end up to take a booster with speed.) However, just for my preference, it is the same way I look at body part. It’s special stat is Boost Gauge(부스트 개이지). Usage pretty obvious. The main stat is attack value. Obviously, the value of main stat is super important. It is good for boss like apsalus who have high damage resist over player’s damage. It will be very good for PvP especially when enemy is defense focused. The higher the hpm(hits per minute), the more dpm(damage per minute) increased by the Fixed Damage. My preference often a combination of 모든 속성 피헤, 공격 솤도 and high main stats. However, yellow blueprint sword and guns are both too good in specific cases. Anyway, there you go. There is no ‘best stat’ here, only ‘better stat ‘ in each situations. So you will have to do your own selections. 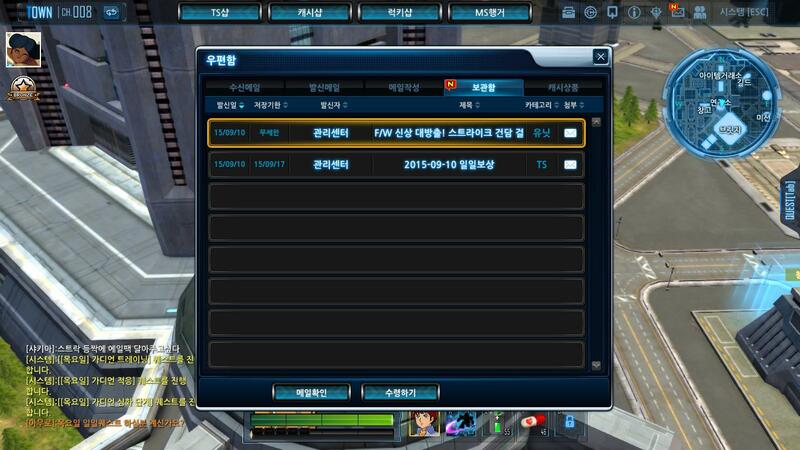 Weapon’s special stats is “Critical Rate”(치명타 확를). The main stat is defense value. Obviously, the value of main stat is super important. It will take over the weapon’s slot when equip. Auto guard’s mechanism assumption is discussed here. My preference of guard choice is high main stats with high “All Properties Resistance” stat. 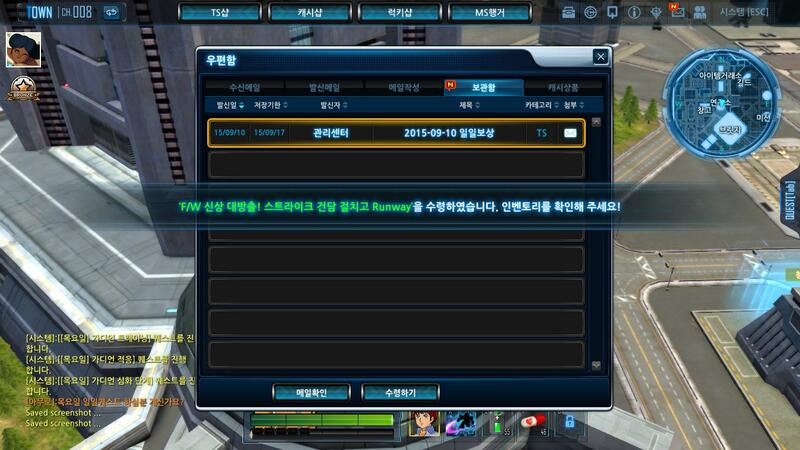 오토가드 확를 – Auto guard rate*, I lost my screenshot so I cannot double confirm its accuracy. Shield is generally consider as useless by most of the players as it trade attack stats for defenses. However, shield greatly increase the survival ability. I generally say switching weapon to shield is trading half of your damage with 3 times the defense. Well, not exactly 3 times. However, if you meet some quests that extremely difficult for you or your group to deal with, take up a shield. When the damage you take reduce, you get much more time to deal damage, definitely more than twice the time as you survive the game rather than dying around. If you cannot take out a boss within 2 minutes with increased attacks, and you keep failing the quests, take up the shield. Learn the enemy’s attacks pattern, get more chance to learn to dodge the enemies’ attack. Keep practicing until you can steadily beat the boss, then try to use the weapon instead to increase the efficiency. Yep, exactly the same with weapon. So for my preference, please refer to the weapon. The special stat of hand part is Critical Damage(치명타 피헤). I don’t think I need any comment here. Well, I don’t really have preference for legs. 기동력 – Mobility. I have freaking no idea what is it about. There is currently 5 blueprints that you can hunt for*. Each of the blueprint are specifically suit for one type of unit, which is explained here. The stat that need unit type specific to activate will be higher than usual. I will just give you guys the info that I get. I will not say which is better, but it should be obvious when you get the cores yourself if you refer to this incomplete and unproven guide. *It is not proven, do not quote me on this. 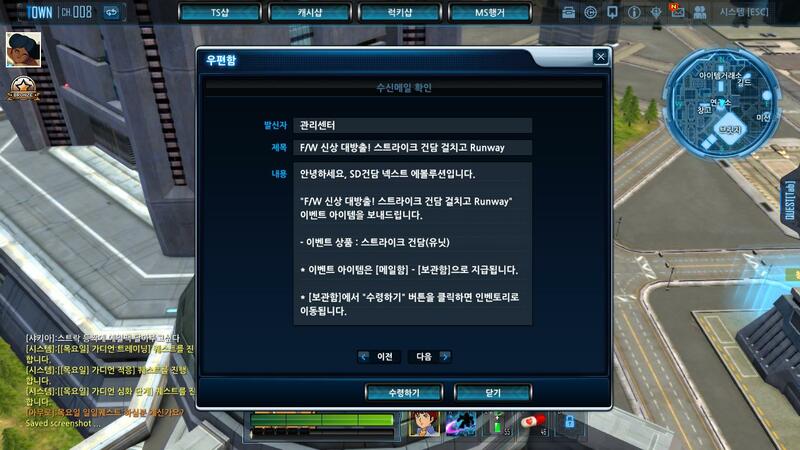 **Please do not mess up Cooldown Reduction(쿨 타임 감소) with Reload Time Reduce(리로드 타임 감소). Most of the skills are using cool down time while some other use reload. You can check out whether the skill is using Cooldown or reload by looking at your skill description. Was busy working and fixing my SD Gundam Client, sorry for delayed and short post.